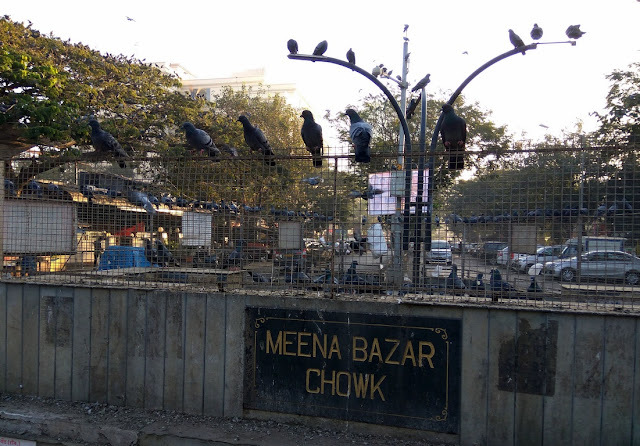 The Pigeon commune in Bandra east. Buildings huddling together in Bandra Kurla Complex. 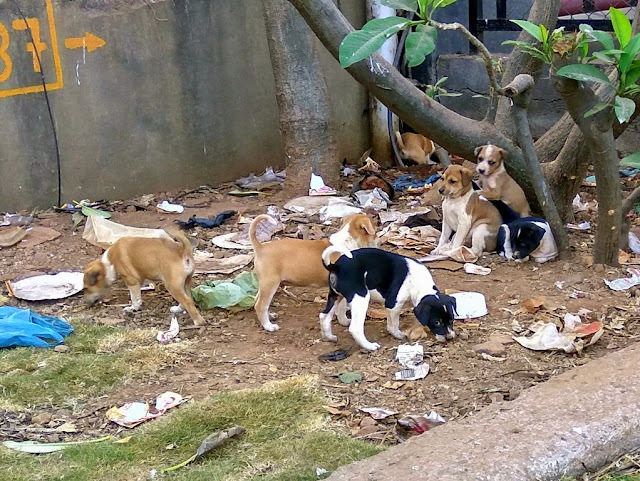 Safety in numbers? One of the narrow crossroads of Hasnabad Lane in Santacruz. 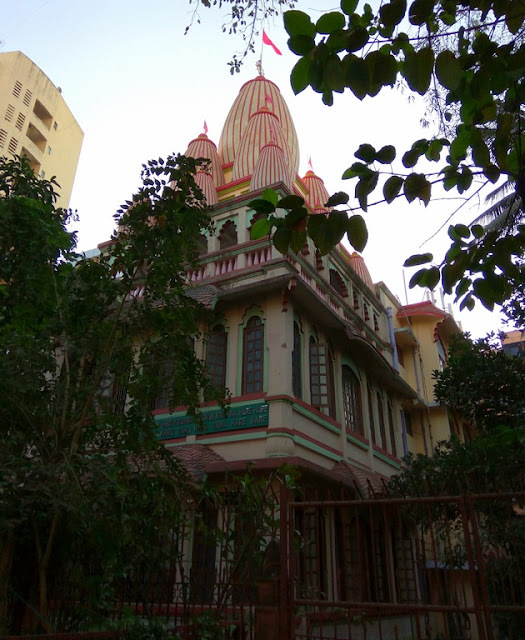 The Shree Bhuvaneshwari Shiv temple in Matunga. Celebrating India's 68th Republic Day in Bandra East. 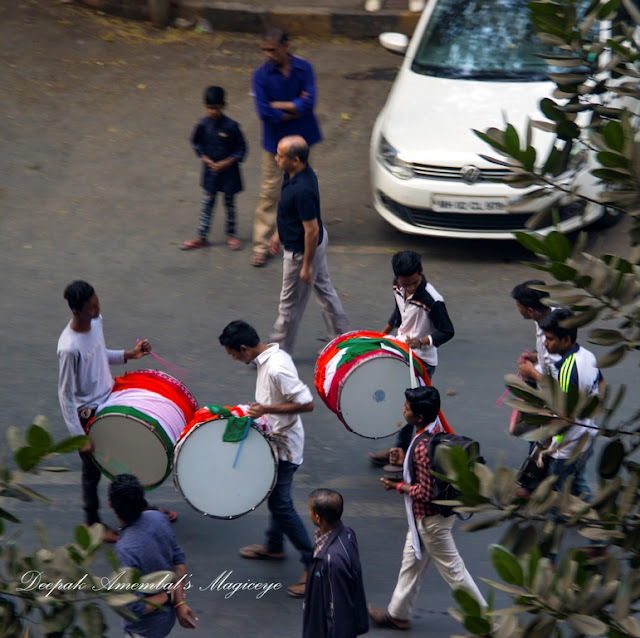 Republic Day honours the date on which the Constitution of India came into force on 26 January 1950 replacing the Government of India Act as the governing document of India. At the Vesava Sea food festival. 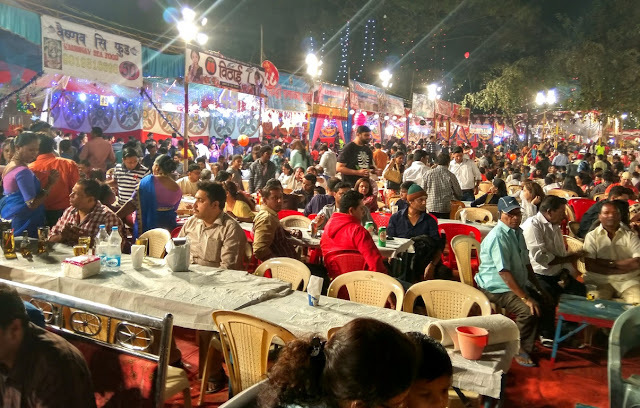 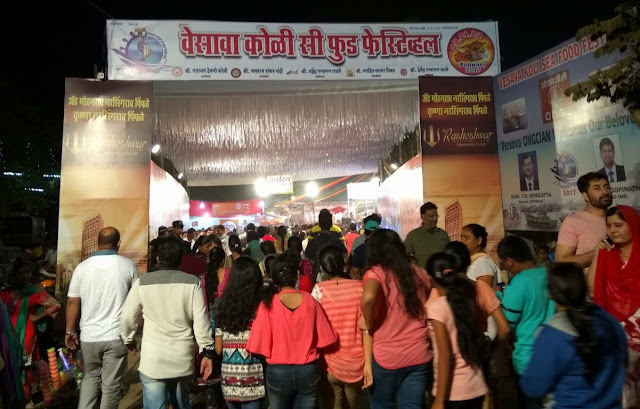 At the Vesava (Versova) Koli (fisherfolk) seafood festival. 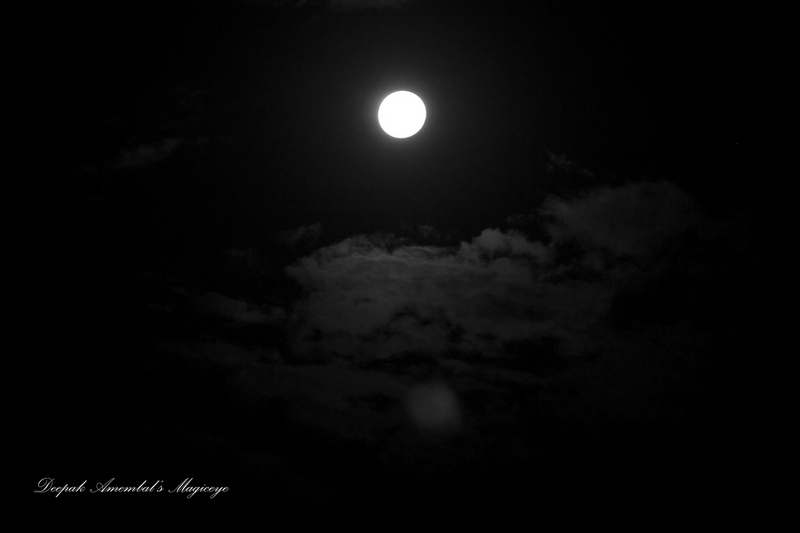 The full moon on cloud 9 in Mumbai. The Gaudiya Mission Radha Krishna Mandir in Bandra east. 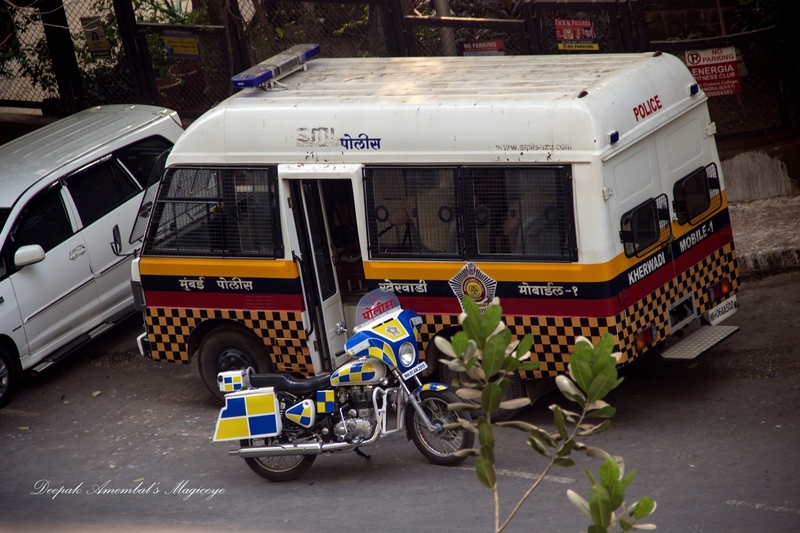 Mumbai Police van and bike in Bandra east. A litter in the litter in the Bandra Kurla Complex. 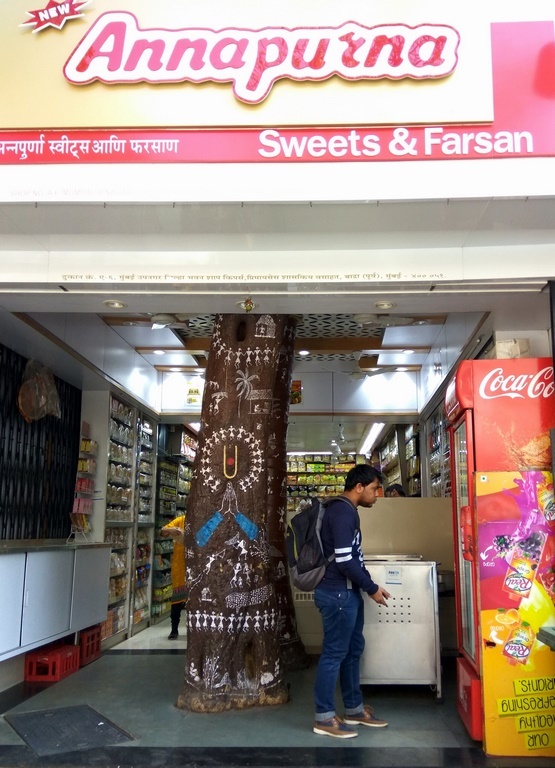 The shop has been built without cutting down the tree. There are beautiful paintings on the tree. Great way to coexist with nature. 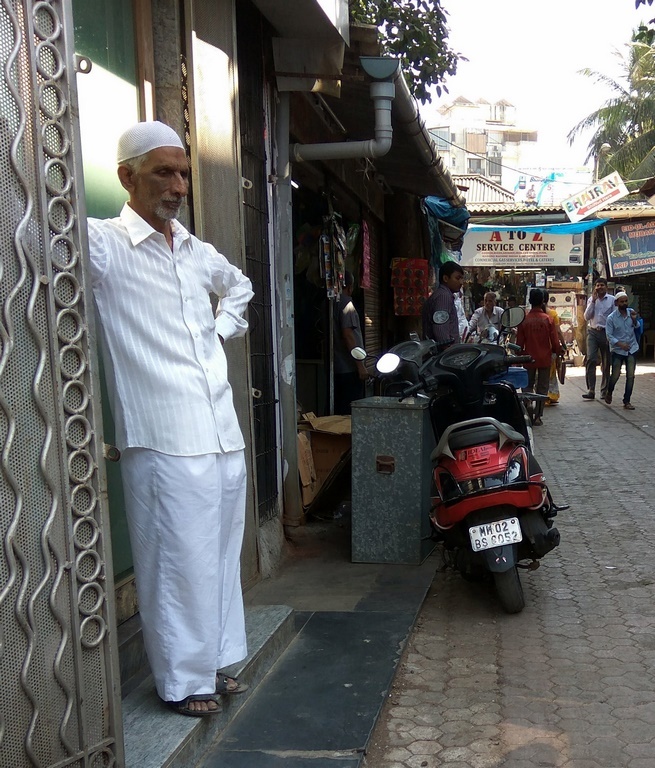 This is in Bandra east. 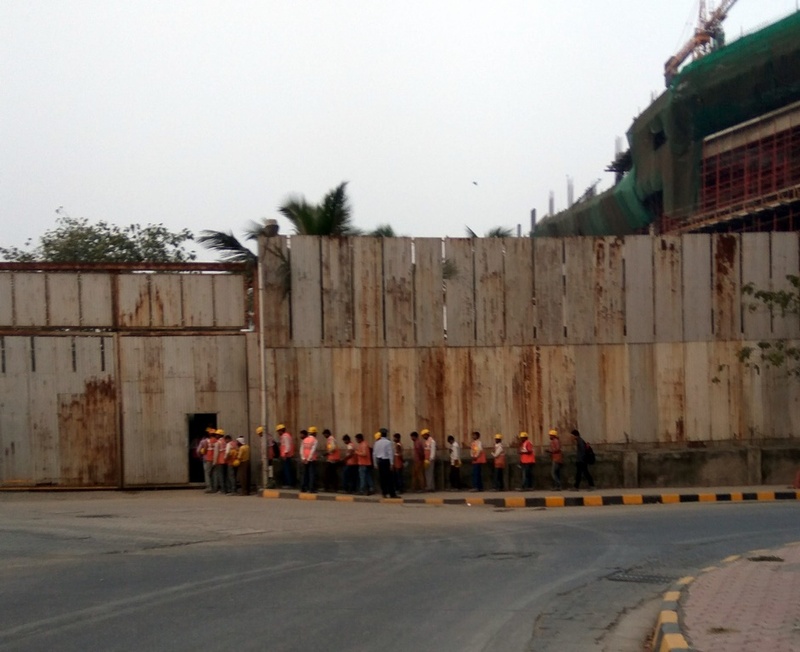 Labourers queuing up for their day's labour at a construction site in Bandra Kurla Complex. 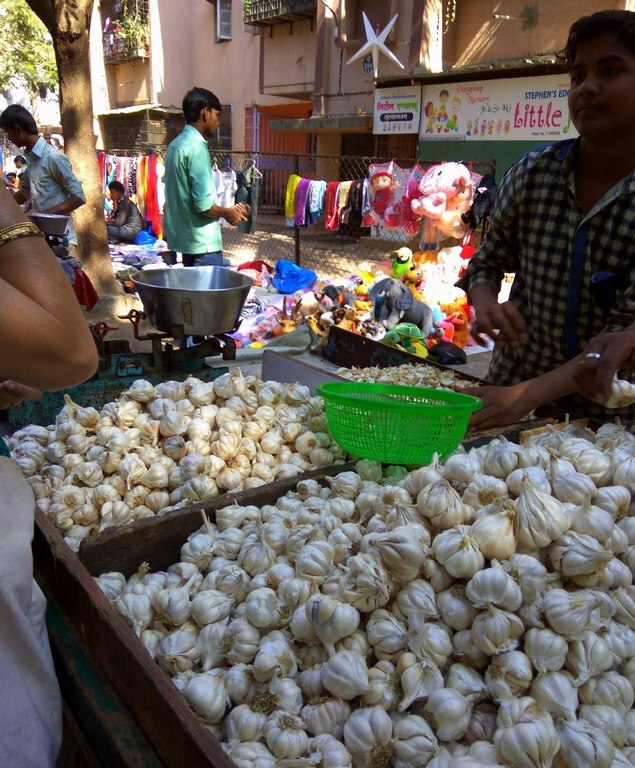 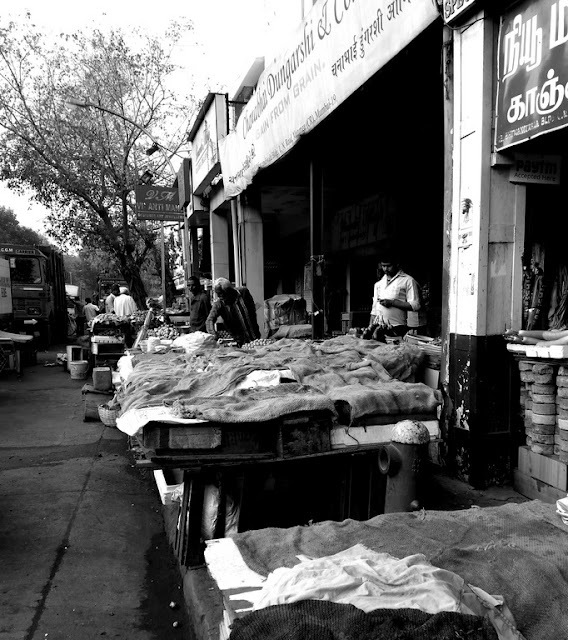 The Vegetable Market in Matunga waking up on a Sunday morning. 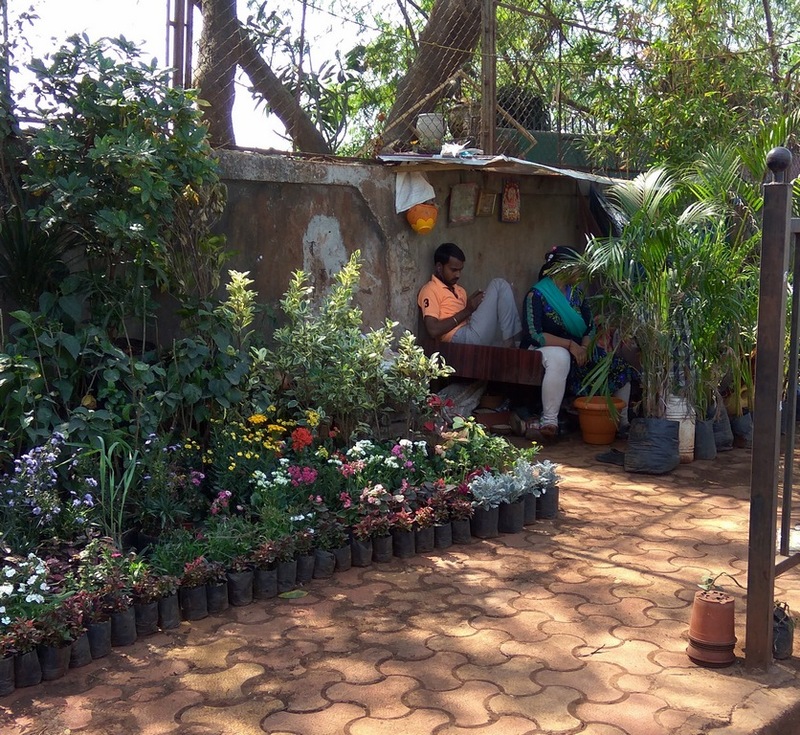 The plants' nursery on Hans Bhugra Road near Kalina. 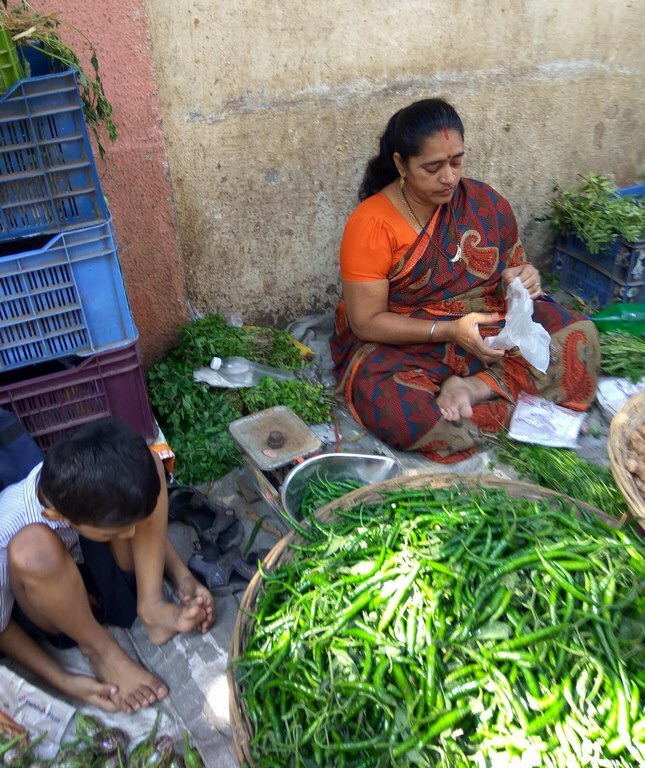 The son (in school uniform) accompanying his mother selling vegetables at the morning bazaar in Bandra east. 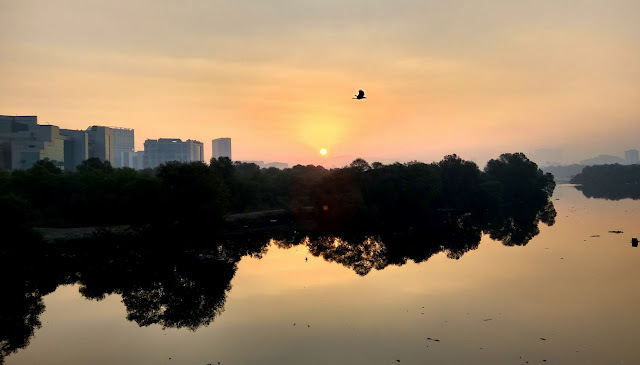 Dawn over the Mithi river in Bandra east. 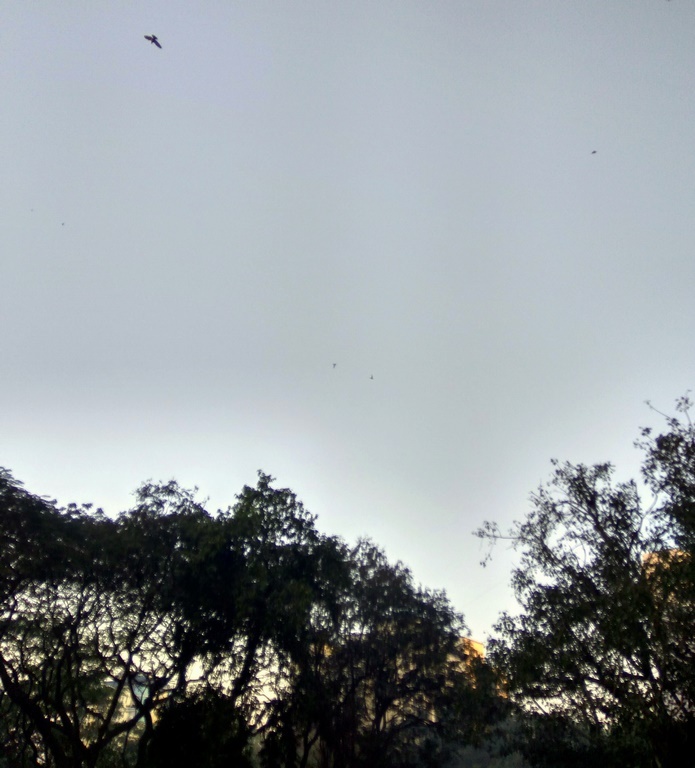 Crows breakfast meet conferring on how to use the junked autorickshaw. 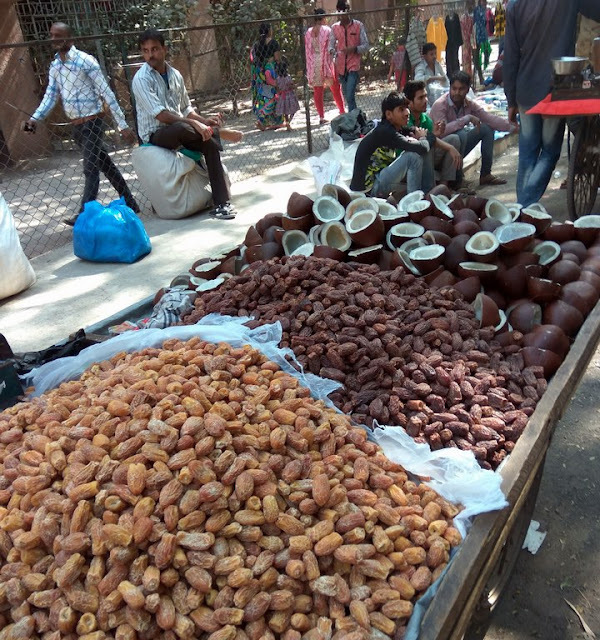 Dried dates and coconuts on the cart for sale at the Morning Bazaar in Bandra East. 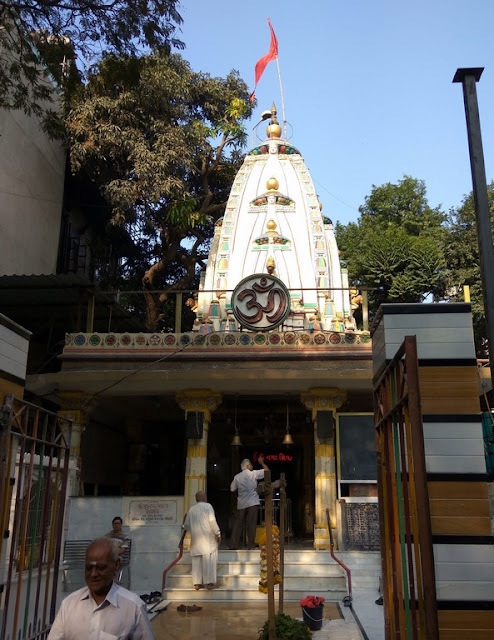 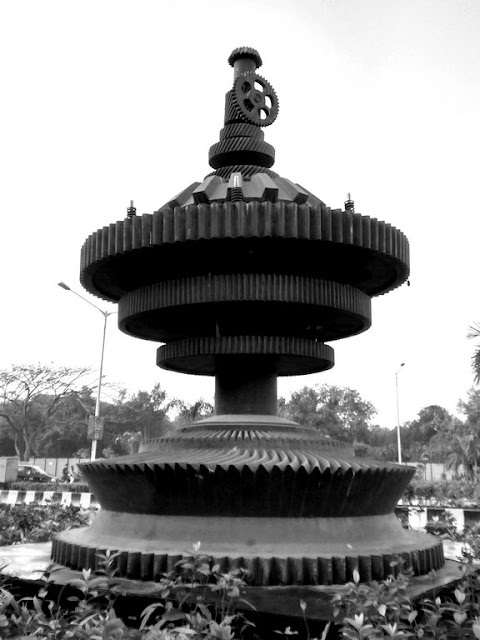 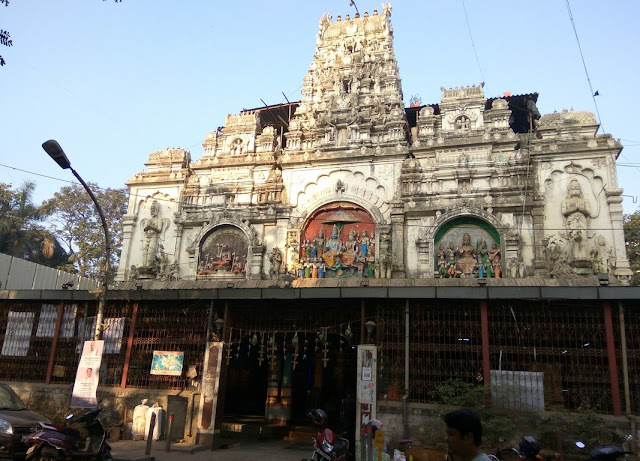 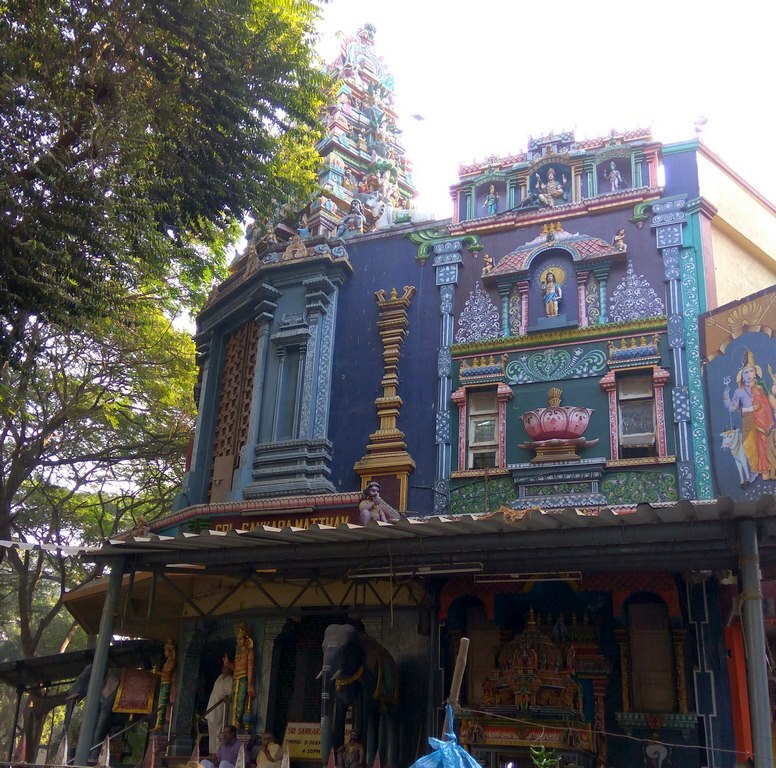 The Shankar Matham, a temple dedicated to Adi Shakaracharya in Matunga, in its present form was consecrated in 1979. 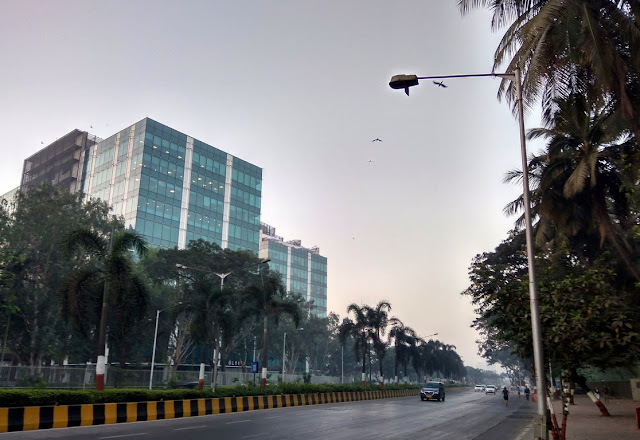 An art installation at the Bandra Kurla Complex signifying the 'Make in India' campaign launched by our Prime Minister. At the morning bazaar in Bandra east. 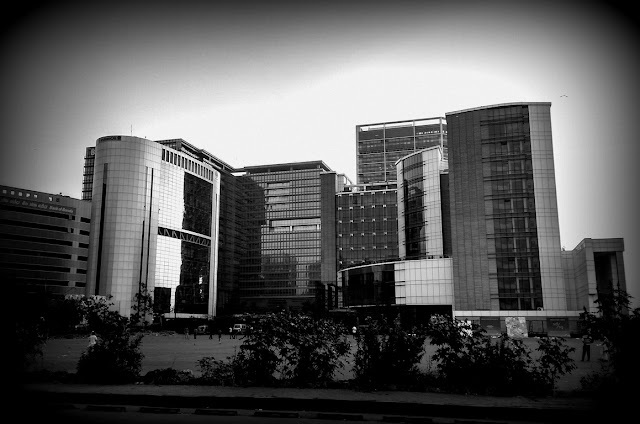 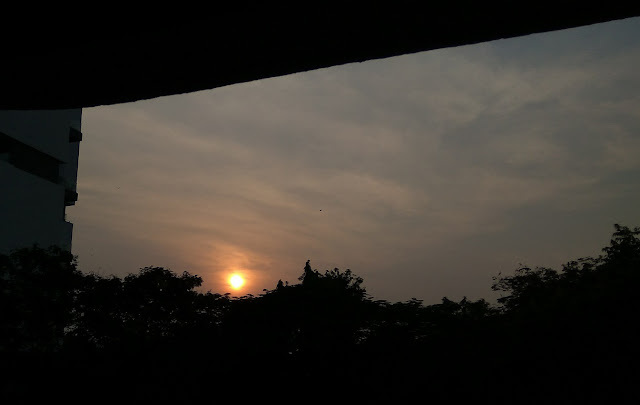 Early morning in BKC (Bandra Kurla Complex).